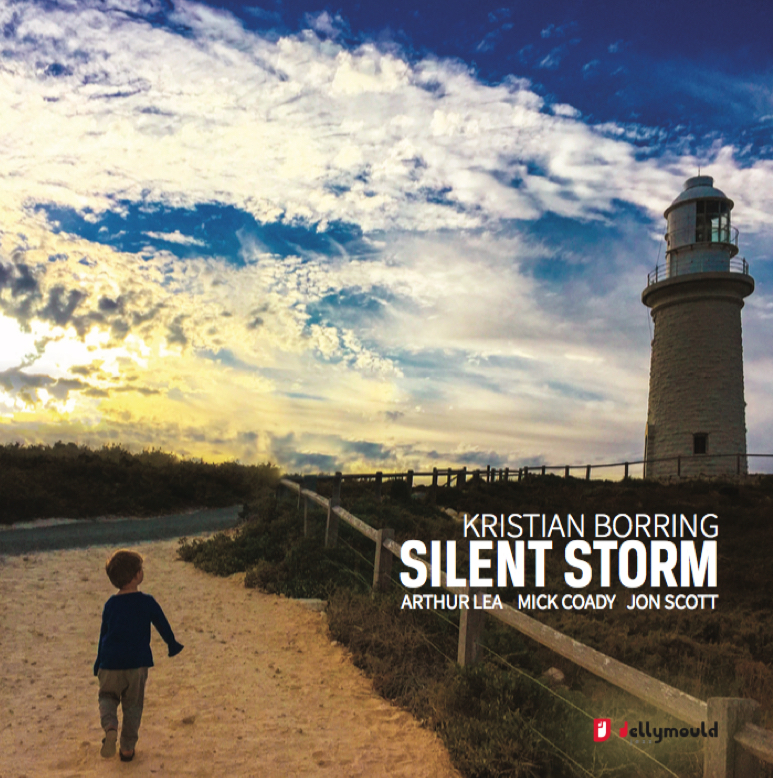 From hard swing to no-nonsense grooves, contemplative melodies to intricate musical interplay, Silent Storm is an album that epitomises the very best of the vibrant UK jazz scene and cements Kristian’s reputation for having a lyrical and unique voice as well as an extraordinary command of his instrument. Kristian has become well known for his rhythmically punchy yet clean and soothing tone. However, on this album he explores his interest for breaking up the guitar’s pure sound, revealing a teenage passion for rock and fusion, which becomes apparent in the compositions themselves. Islington Twilight, Everyman and When He Goes Out To Play all have a dark rocky edginess, though there is still the Nordic beauty of Kristian’s roots in his writing and playing. The title track is an earthy, almost folk-inspired waltz that develops with both instinct and logic intertwined while Nosda floats on an elegant groove with a spacious dreamy melody. Kristian’s recent collaboration with pianist Bruno Heinen on their interpretative project Postcards To Bill Evans turned many heads in 2015 and acknowledged his great love and inspiration for the late guitarist Jim Hall. Fable is a nod to this through its groovy swing and understated melody and Cool It is based on Airegin, the famous composition of Sonny Rollins the sax legend with whom Hall so famously worked with in the sixties. Kristian’s band has featured the same quartet format since its first release in 2011 although the two previous albums also included a guest artist. For Silent Storm however, Kristian has concentrated on writing exclusively for his quartet, putting the sounds of guitar and piano backed by a strong and emphatic rhythm section in focus. Taking his regular working band from London to the recording studio right on the back of a seven day concert tour during the late Autumn of 2015 allowed the group to arrive at the recording – in an intense 24-hour session – with a freshness of improvisational interplay and a sense of mutual sharpness and intuition that is a highlight of this recording.